History of Traditional Balsamic Vinegar: Why was it produced in the hills? Home / Balsamic News / History of Traditional Balsamic Vinegar: Why was it produced in the hills? The history of Traditional Balsamic Vinegar of Modena is extremely ancient and fascinating. All started with the dukes of Este in the hills around Modena! 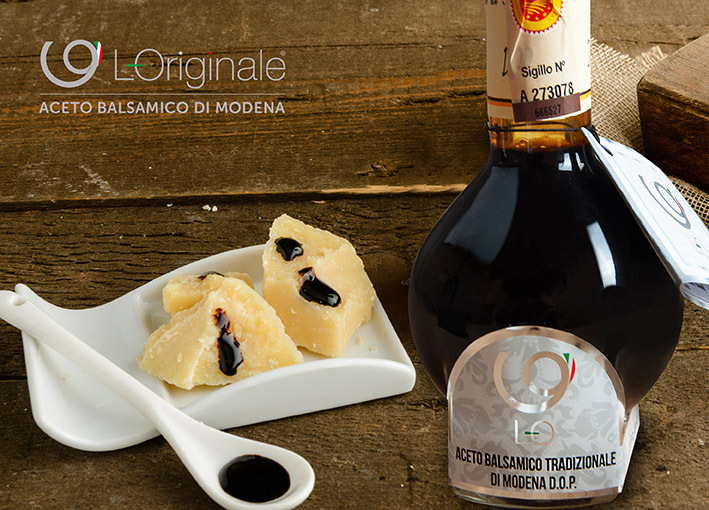 Traditional balsamic vinegar of Modena is a culinary excellence which is known all over the world and carried on by prestigious companies and Consortia. However the merit of the initial diffusion of this product should be ascribed to the Este family. In fact, the dukes used to offer traditional balsamic vinegar to their guests; Vinegar was not used as a condiment for salad but it was served at the end of the meal to purify the noble palates of the guests. However, the tradition originated in the Modenese peasant culture. In fact, the dukes of Este acquired this knowledge by dialoguing with their most affluent subjects with whom it was easier to talk openly. These subjects were lords who lived in the hills of the area. The hilly area had the ideal climate to “ripen” the best vinegar. However, it is improbable that these gentlemen knew the true secrets of how Vinegar was produced; in fact, it was not said that they were present at the time of the boiling of the must or when it was poured from one barrel to another. And when they chose to leave the countryside in the nineteenth century and move to the city, many vinegar cellars remained there and continued to be run by peasants. The latter learned the technique from their predecessors and cultivated the tradition that was then transferred to their descendants. The event Gusti a Mo18 is coming!